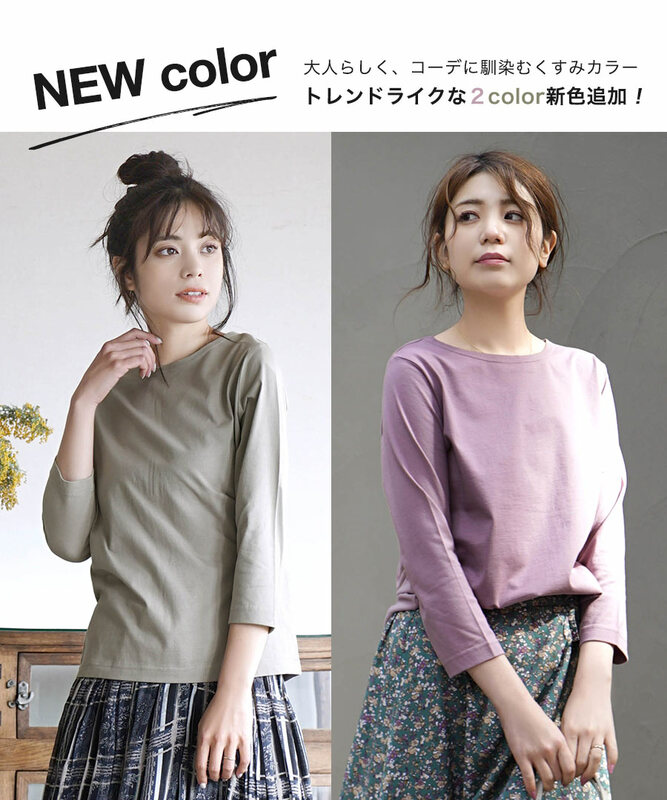 Some colors After February 15I am going to send it out sequentially. 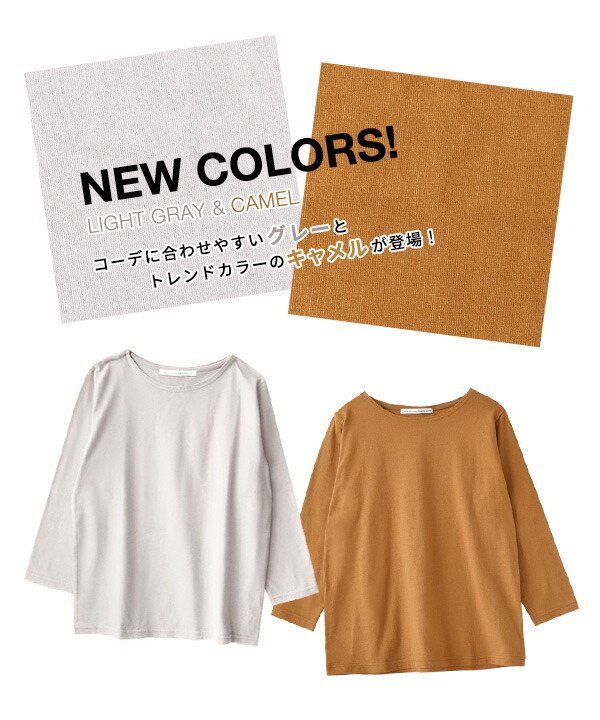 ※It is usual shipment other than an applicable color. 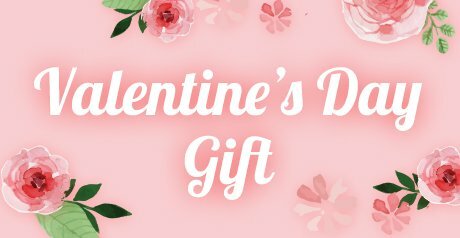 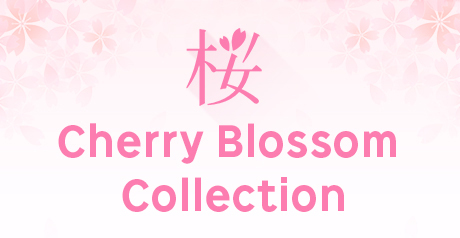 ※As for other products ordered at the same time　After February 15　It becomes the の shipment. 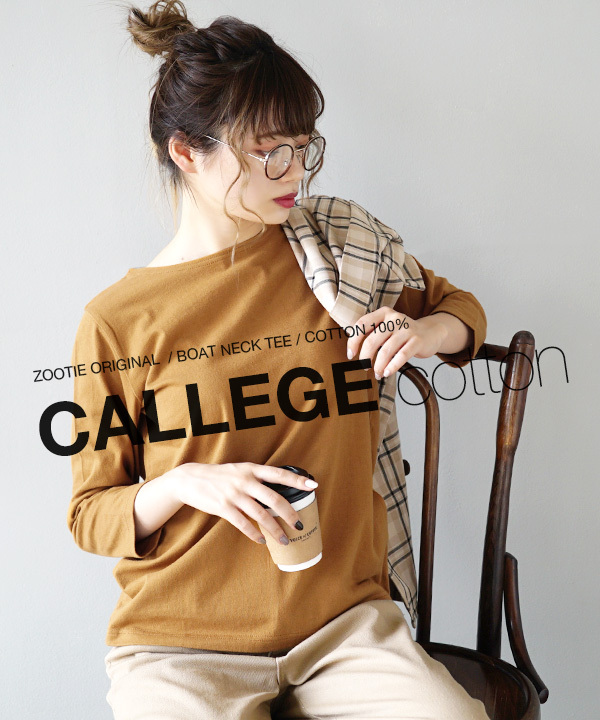 Our store original brandzootie (zoo tea)But, new suggestion of the wardrobe to send"College cut-and-sew series". 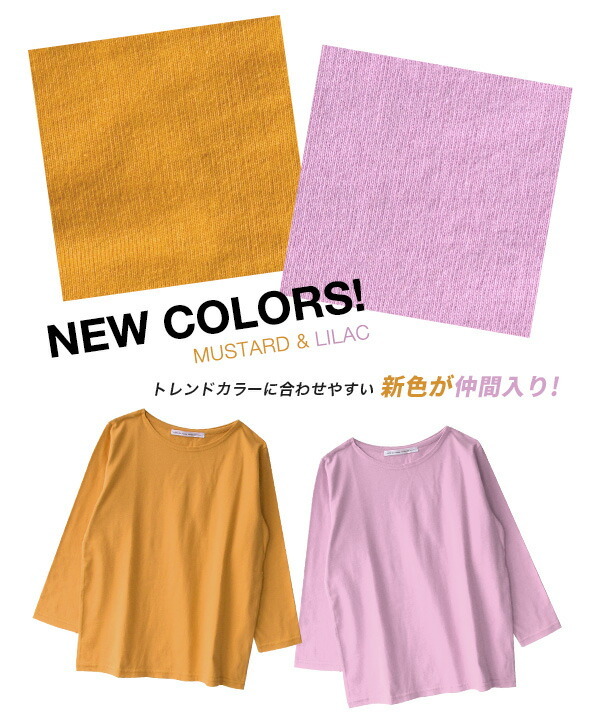 This series boasting color variations not to spoil originality while pursuing easiness of mix-and-match added a new color and appeared again! 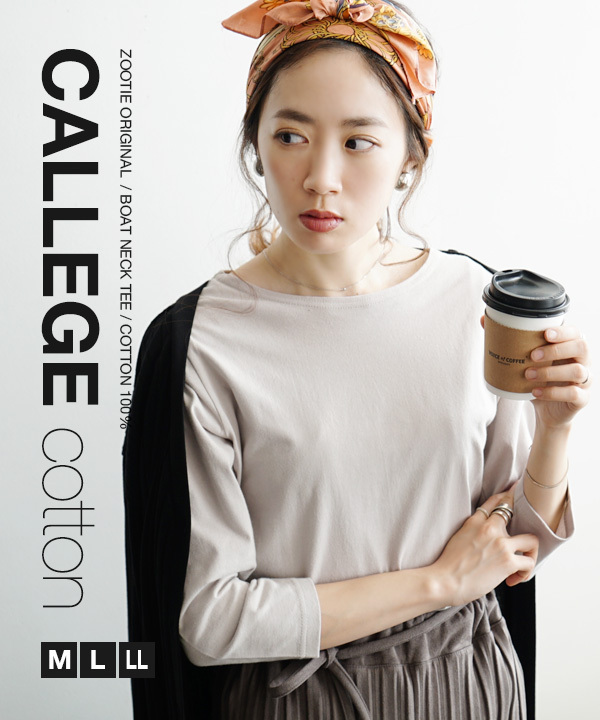 The characteristic of "the college cut-and-sew series?" 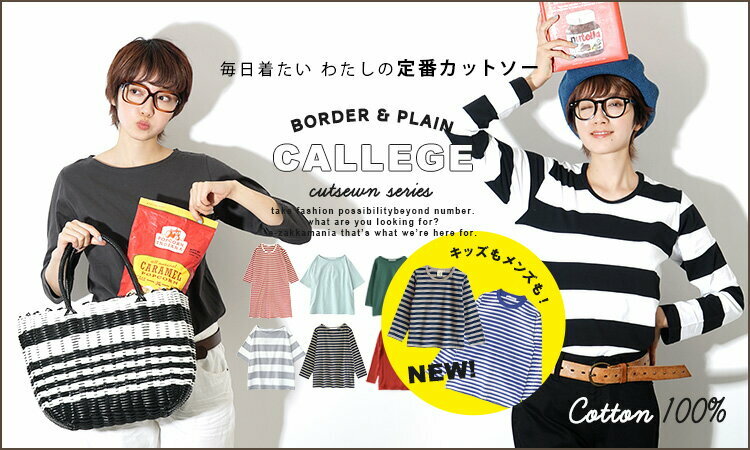 "College cut-and-sew series"Oh, the cloth limits the silhouette to "wearing it as sub" "wearing it as Maine" neither, too. 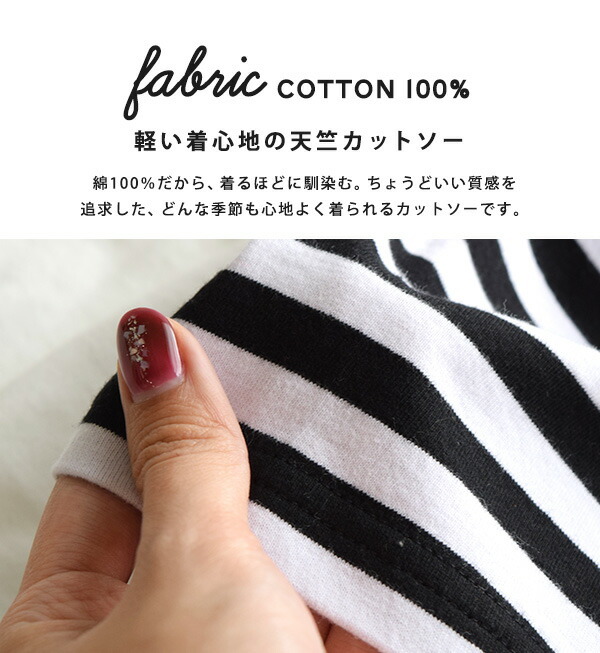 Other cut-and-sew series of our store,Daily coordinates cut-and-sewやCo-flathead inner cut-and-sew"Just right" sizing and thickness of the cloth that were suitable for arrival at one piece more when I compared と. 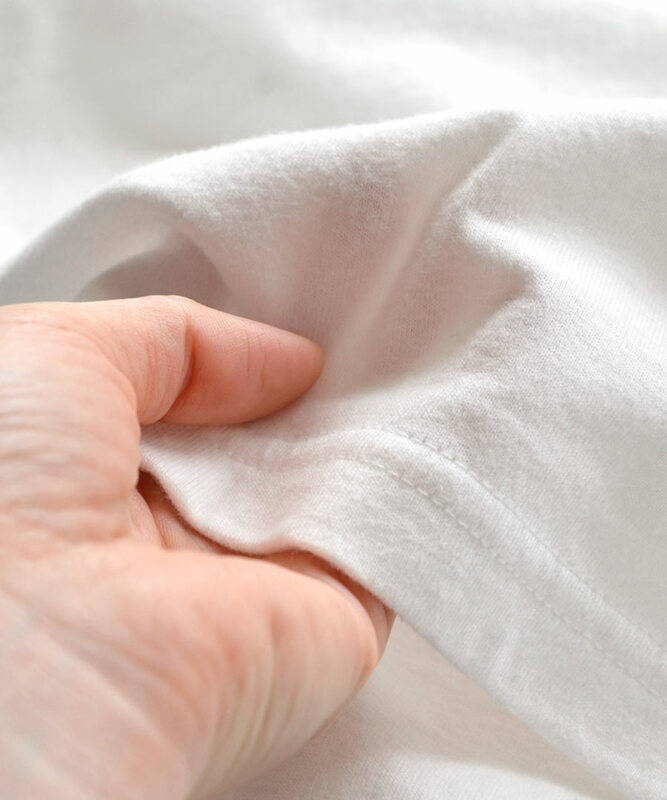 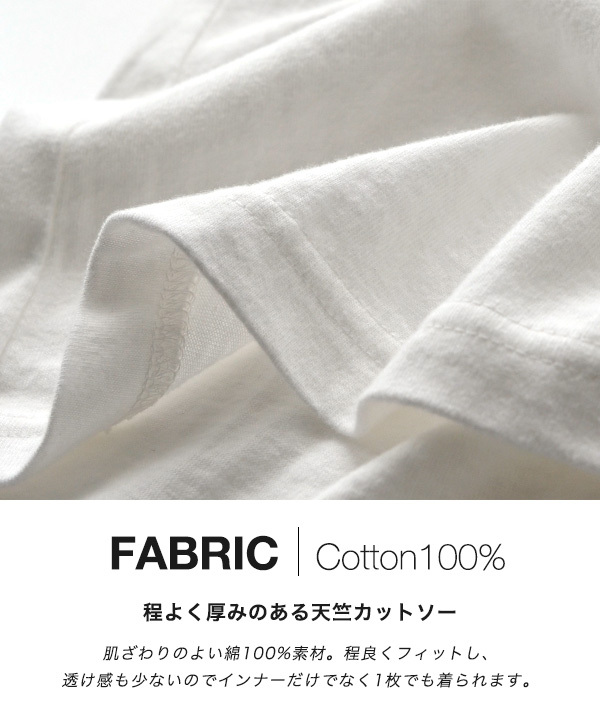 It is worn with cloth for 100% of good elastic cotton per skin naturally willingly and is most suitable for a daily item! 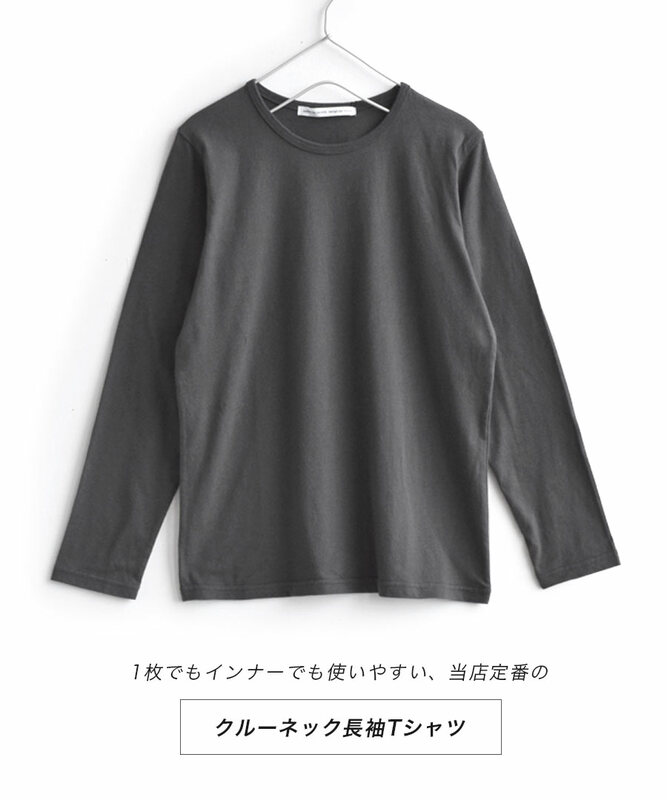 The characteristic of this cut-and-sew? 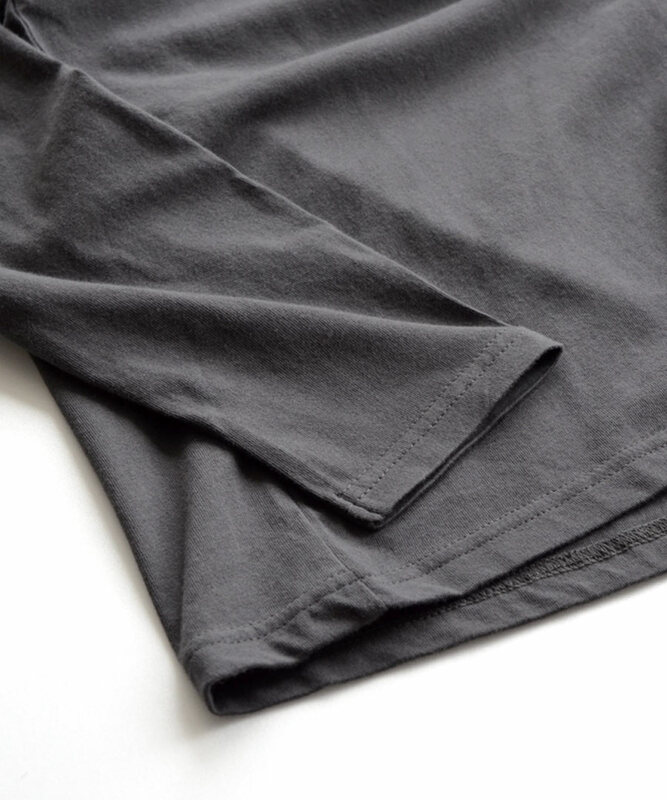 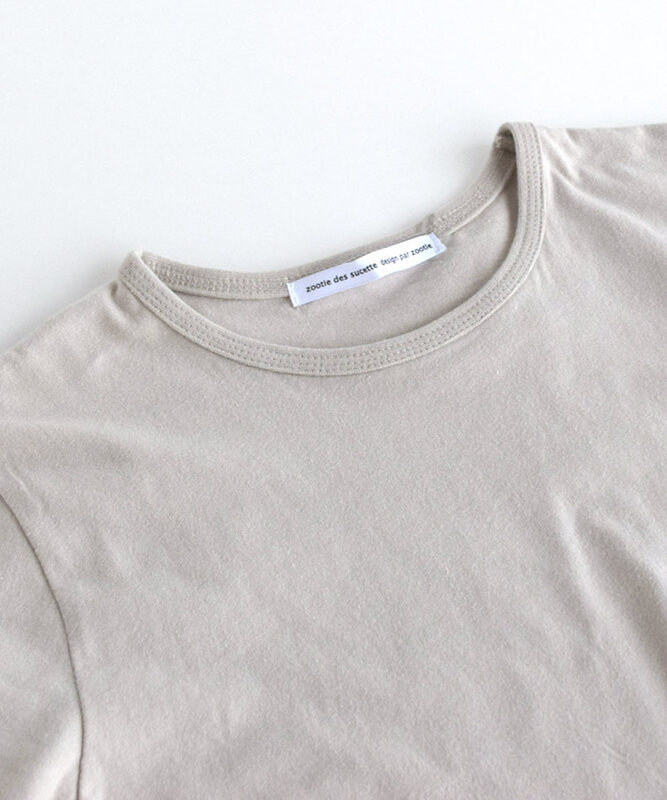 Boat neck Ron Tee of the standard silhouette. 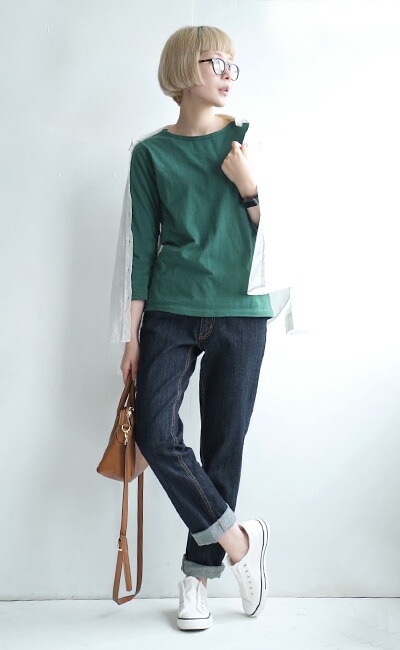 After all, anyway, in the atmosphere that an adult is casual, the silhouette which is not too good is easy to use both the body and the sleeve for ♪ longish length that I cannot take off a boat neck clearly! 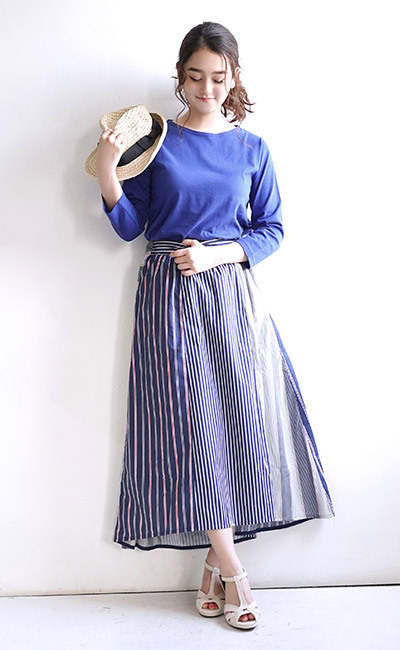 It is the item which even different colors to be usable even if there are several pieces want to have. 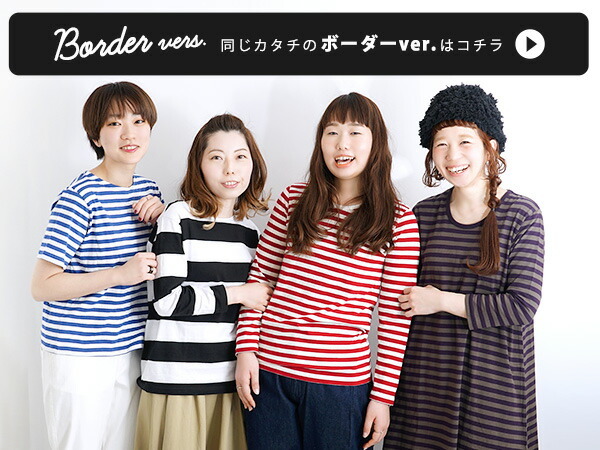 It becomes 3 size development that it kept to large size of M, L, LL. 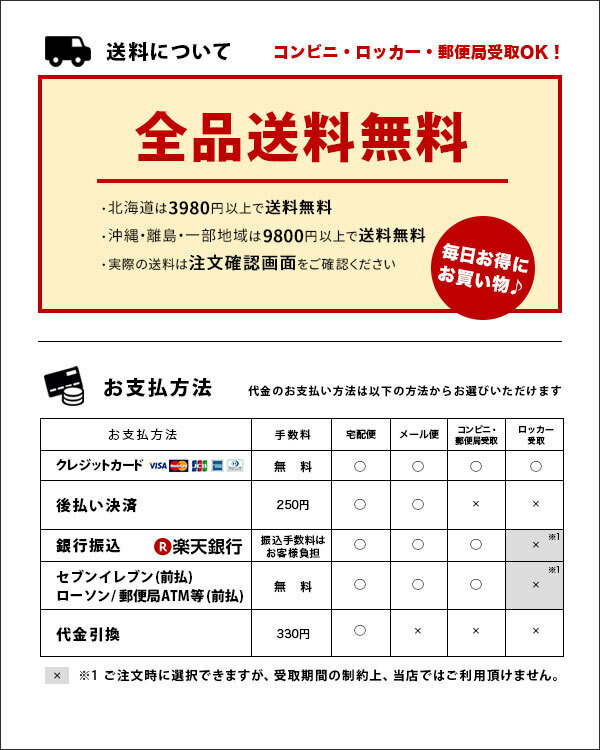 ★"Soda" of the seal "deep green" "lemon yellow"
After February 15I am going to send it out sequentially. 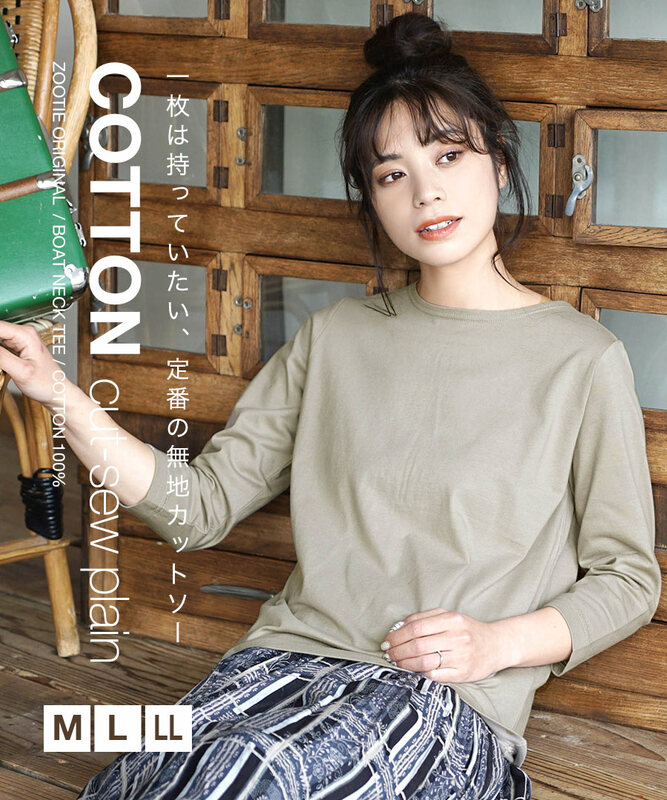 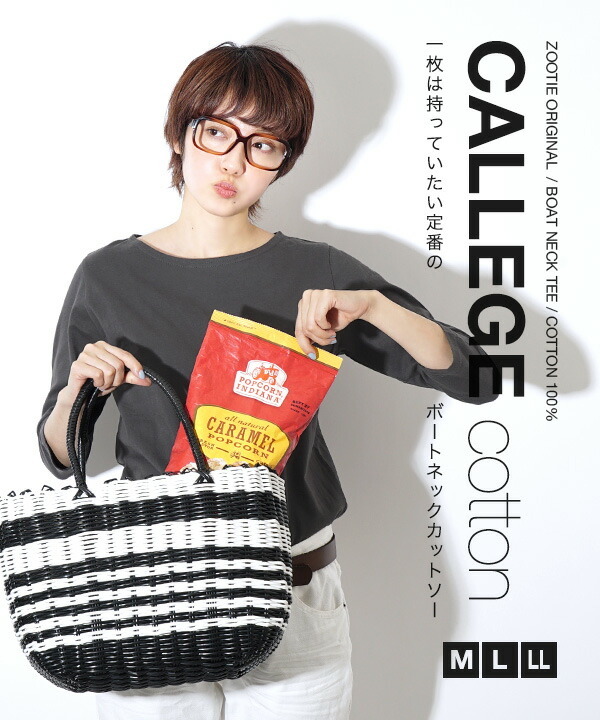 ■The characteristic of "the college cut-and-sew series?" 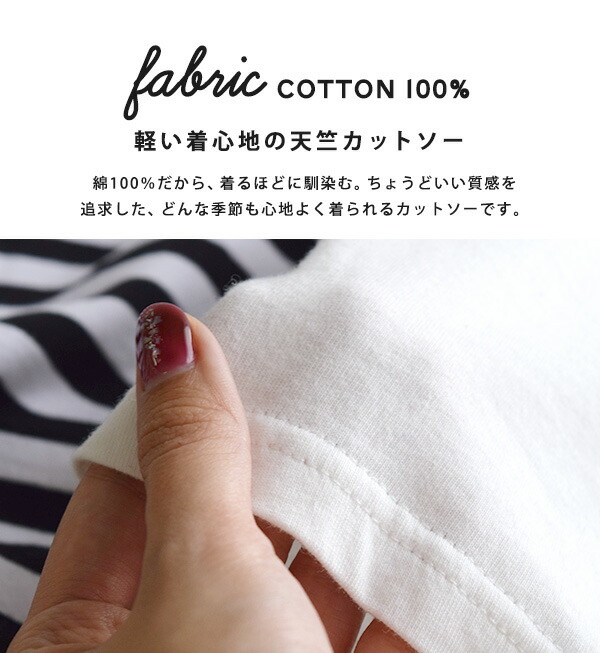 ■The characteristic of this cut-and-sew?